In an increasingly interconnected world of digital communications and the internet of things, it will be correspondingly vital to make public data open and available to citizen control for greater democratic oversight, according to a scholar specializing in the social impacts of digital technologies and media. 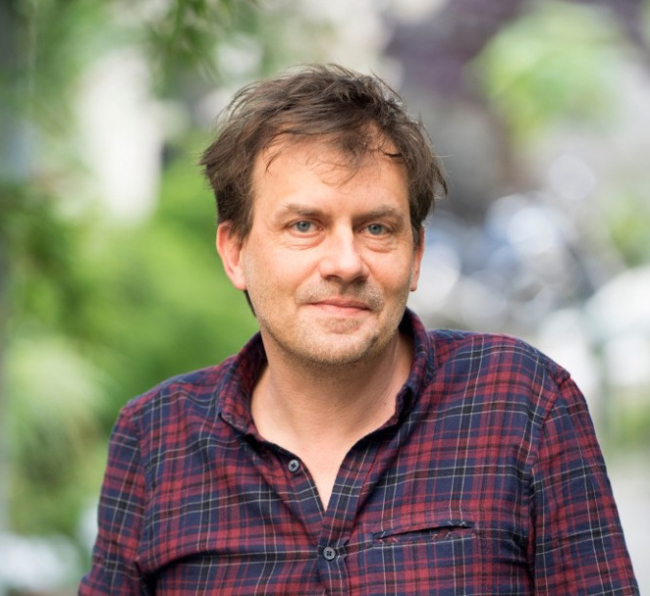 Dominique Cardon, a professor of sociology and director of the media lab at the Paris Institute of Political Studies, commonly known as Sciences Po, also said in an interview that the public must engage in continuous debates about the role and impact of the internet in shaping their lives, and strive to make the processes more transparent. On the political-institutional level, introducing various elements of direct democracy involving petitions, referendums and other forms of citizen participation -- many via online tools -- can buttress people’s democratic control, he added. The scholar has argued for making public data platforms open and available to foster bottom-up democratic processes. The open data movement, which he supports, began in 2007, stimulated by the troika of public administrations, corporate entities and software engineers who began to demand further opening of the data for their own benefits. In France, there are more and more incidents of data becoming publicly accessible, Cardon said, referring to initiatives such as “Citizen Views” (Regards Citoyens),” which publicize the work of parliamentary committees each day alongside discourses of senators and deputy ministers. Renowned French economist Thomas Piketty -- the author of international best-seller “Capital in the Twenty-First Century” (2013) -- has developed an online platform through which citizens deliberate on various public issues, express their policy preferences and make reform proposals. On the corporate side, software such as “source map” allows viewers to identify different components of industrial products and where they come from, enhancing their ecological awareness.